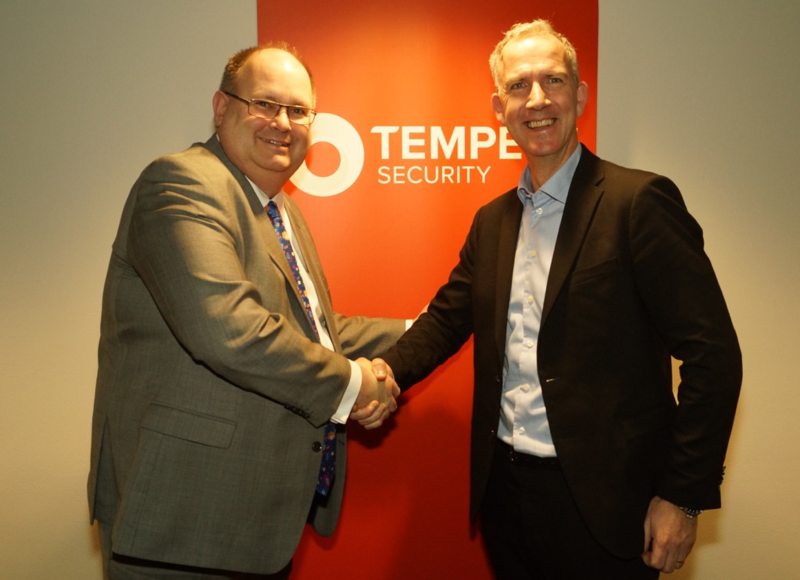 On the 25 April 2019, Tempest Security AB (publ) will in corporation with our strategic partner in cyber security, Kroll, be represented at the 2019 IT Security Insight in Stockholm. Take the chance to meet us to discuss how we can be your support in information and cyber security efforts. On stage, Andrew Becket, Managing Director and EMEA Cyber Risk practice leader at Kroll, a division of Duff & Phelps, will share cyberattack insights collected from more than 1 000 incidents handled by Kroll’s cyber experts, and host a roundtable on how to avoid breach response mistakes. We hope to see you at IT Security Insight. If you do not have the possibility to attend, plesae do not hesitate to contact us and we will arrange a separate meeting on the topic of how Tempest Security and Kroll in cooperation can support you and your organization.